PADI diving Center 5 stars, fun with quality and security. 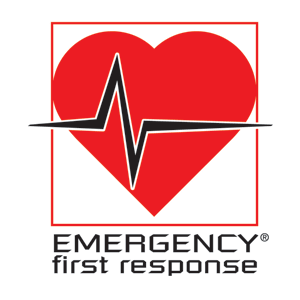 Authorized by “Capitanía Marítima” for recreational diving – Authorized by industry for scuba tank refilling. PADI Certified Dive Center and PADI and IAHD Certified Instructors. We are now an Authorized Dive Center for the Ons Island Dive experience for both certified divers and those who have never dived. Live the experience from 65 € . Departures from Portonovo. Have you ever wondered what it feels like to breathe underwater? Live the adventure of immersing yourself in the sea with the help of an Instructor. Theoretical and practical class. Approximately 3 hours. 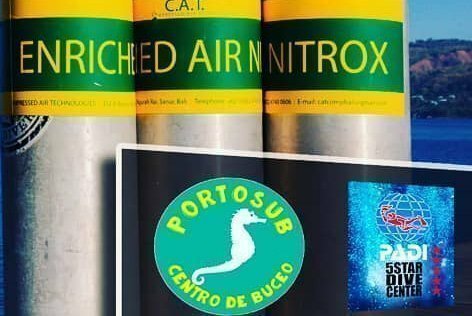 Do some diving activities with Portosub! 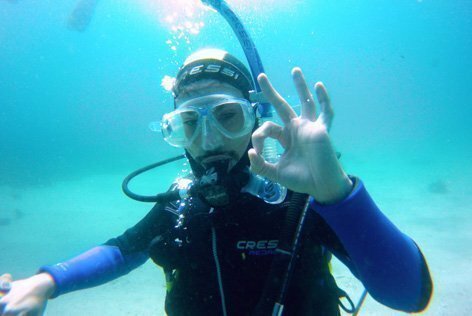 Recreational scuba diving for all stages. 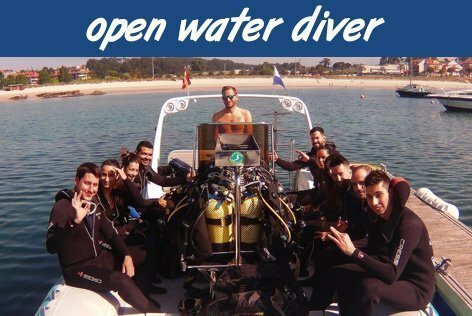 You can take your scuba diving course either in Portonovo or in Pontevedra. Open Water diver is a course of diving without previous experience. It requires a minimum of 16 years of age. 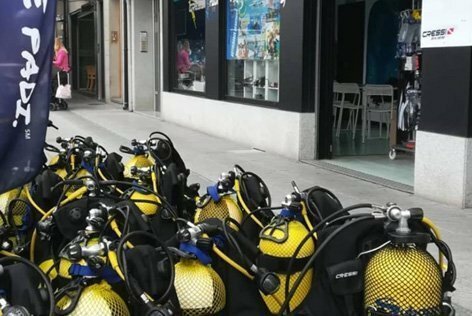 Possibility of online theory or classes at the dive centre. PADI certification up to 18 meters. Student insurance and material during the course included. Valid for diving all over the world. Do you want to do the Advanced Open Water course for free? We make a discount on the package of 5 specialties, and give you the AOWD. 2 programmed specialities (deep diving and underwater navigation) and 3 at your choice. You will obtain 5 specialty diving certifications and the PADI Advanced Diver certification. Ready for your adventures? Take your diving courses in the best Dive Centre and enjoy your dives in the best destination in Galicia. We organize daily diving trips at 10:00 and 16:00. 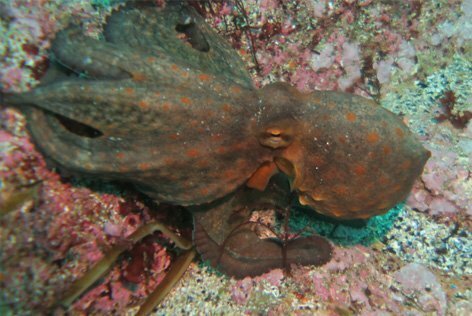 We do Diving in the Cíes, Ons and Sálvora Islands. Immersions in the Rías Baixas, departure from Sanxenxo. Diving points in Wrecks, Lighthouses, Bateas. 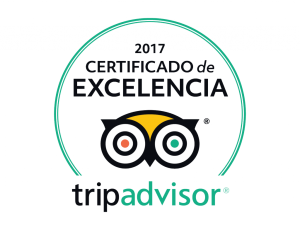 Enjoy the best place in Galicia. Scuba diving groups every day, including holidays. Request a reservation through the web or by phone. Departures are every day at 10:00 and 16:00 hours. Come and dive in the Cíes Islands, Ons Islands or in Sálvora, we have regular diving trips to this area. Check all available diving offers and book directly online. Remember that we have group discounts. Transfer services from hotels in the area. Complete your PADI diving specialty and progress in your training as a recreational diver. Expand your knowledge and live new experiences. Enjoy the underwater world with a certified PADI instructor. 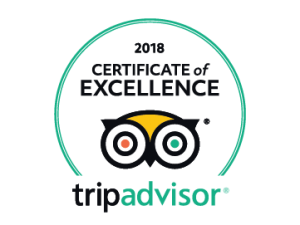 We have once again been awarded Tripadvisor’s certificate of excellence for our work in 2018. This is thanks to the opinions of travelers like you. If you have visited our facilities, leave your comment valuing your experience, so that other travelers know first hand our work. Thank you all for your opinion.